Writers are readers. I find that a very true statement and lately I have been doing a lot more reading than writing. So now I would like to share with you some of the books that have kept me busy since the holidays. I enjoy reading very much and the variety that I have recently indulged in is amazing. Here are some of the several books I have read lately. An Italian Journey. I saw it on Face book, I drooled over the posted pictures, read the comments and I wanted it for Christmas. We opened our gifts on Christmas Eve, and I had about 1 hour of free time on Christmas Day when I started to read it. I am immediately drawn in. The next time I picked up the book was Monday evening and I decided that I was going to make notes and list quotes that struct a chord with me. 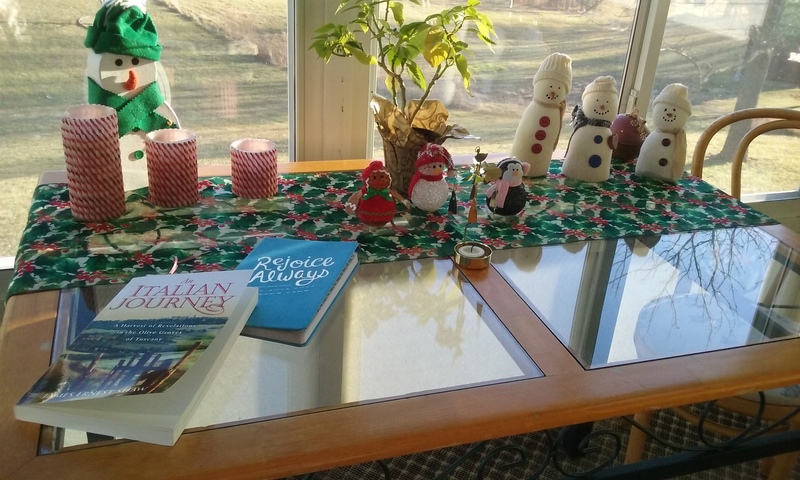 While I’m at it, I might as well learn a little Italian so I began writing words with their meaning in the journal that I also received from my husband for Christmas. The first quote I wrote came from Wendell Berry who, among other things, wrote “The Unsettling of America” said this: “It’s not from ourselves that we will learn to be better than we are.” I like to think in this case, the quote says we need to interact with others, learn who they are, and where they are coming from to better understand the problems they face and their world view. “Love and understand the Italians, for the people are more marvelous than the land.” E. M. Foster On my trip to Italy, I found this to be true. We stayed in family bed and breakfasts and enjoyed visiting and being a part of the local activities, like riding a bike around Lucca. “Wisdom begins in wonder” Socrates I found myself wondering at the beauty on every hand. People are people everywhere and I will just tell you that the ending of this book is my very favorite part of the entire writing. Next up is a series of three books based on a true historical family in the early 1800’s in what is now Waynesboro, Pennsylvania. These books are an easy read and would be great for preteens who are interested in life and times in early America. 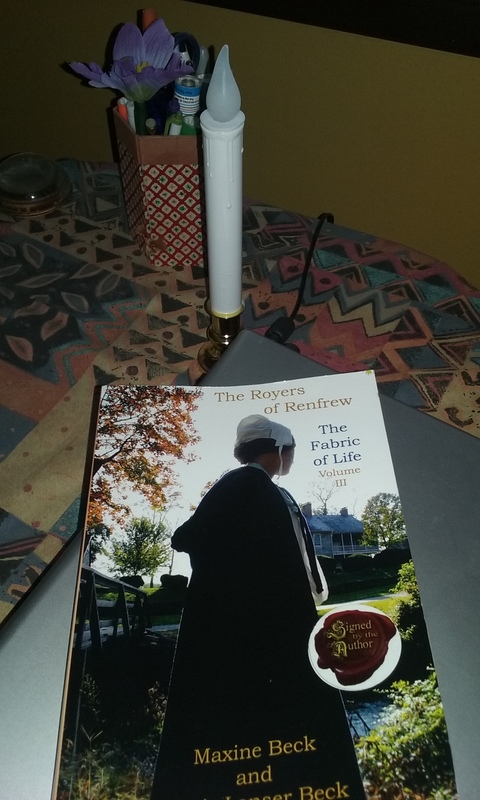 The story begins in 1812 with 9 year old Susan, continues with the conflict in the family concerning the older brothers and ends with Susan as an adult, leaving the homestead to start a new life with her husband. 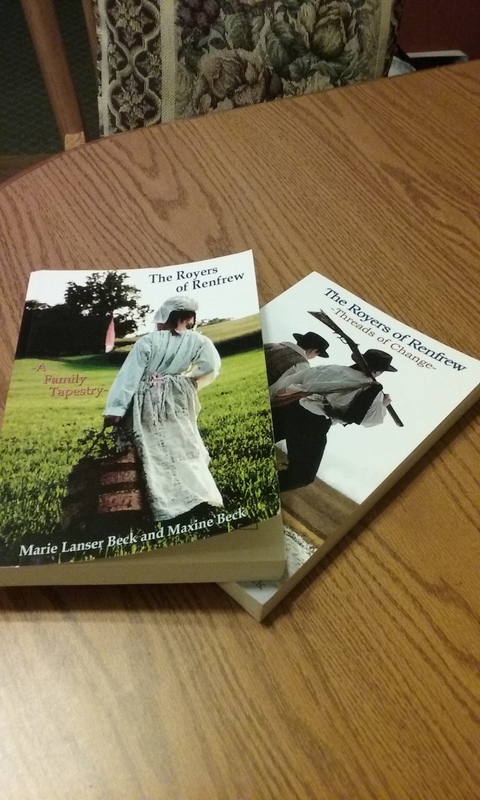 The Royers of Renfrew written by Maxine Beck and Marie Lanser Beck offer much insight and drama to the daily tasks revolving around the family farmstead which was in fact their livelihood. “If you didn’t work, you didn’t eat” was surely true in that day, and it was all hands on deck from the oldest, who taught the youngsters what was expected of them to keep the family going. I read all three of these books in a matter of days. They truly held my interest. 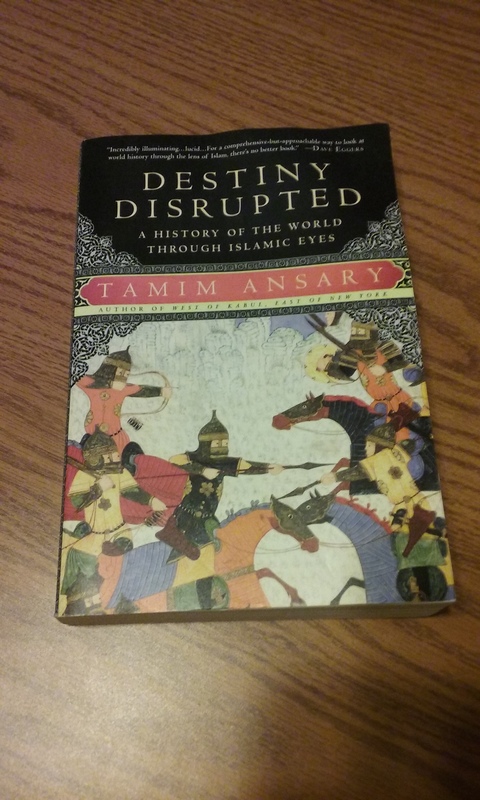 In case you think I am all about easy reads and light and airy travel stories, let me direct your attention to “Destiny Disrupted” by Tamin Ansary. As the title indicates this is “A history of the world through Islamic Eyes.” Beginning with the Fertile Crescent and continuing to the events on 9/11, this is a look at some of the history most Americans missed along the way. Khaled Hosseini, author of “The Kite Runner,” (which I have also read) says “With his seamless and charming prose, he challenges conventional wisdom and appeals for a fuller understanding of how Islam and the world at large have shaped each other. 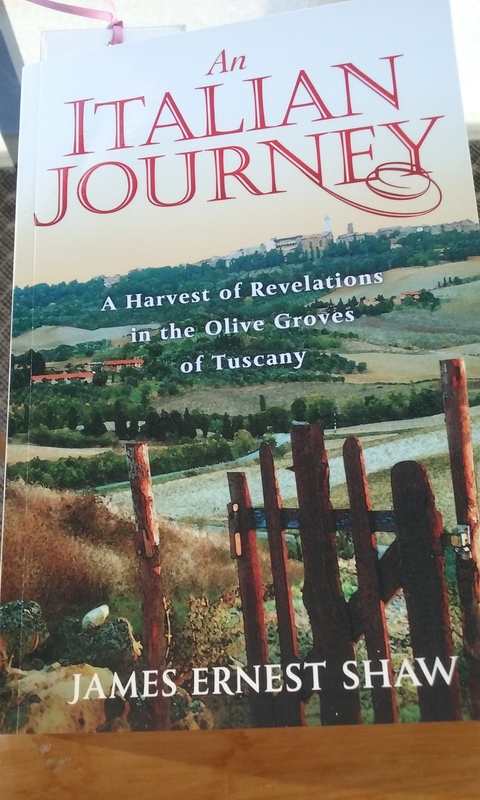 And that makes this book, in this uneasy, post 9/11 world, a must read.” I agree. It did take me more than “a few days” to read this one. My next read which is now on pre order will be “The stranger in the Woods, the extraordinary story of the last true hermit.” This man entered the central Maine Forests in 1986 and lived there alone until 2013. I recently read a short article about him and am intrigued to understand what took him there in the first place and what motivated him to stay there so long. 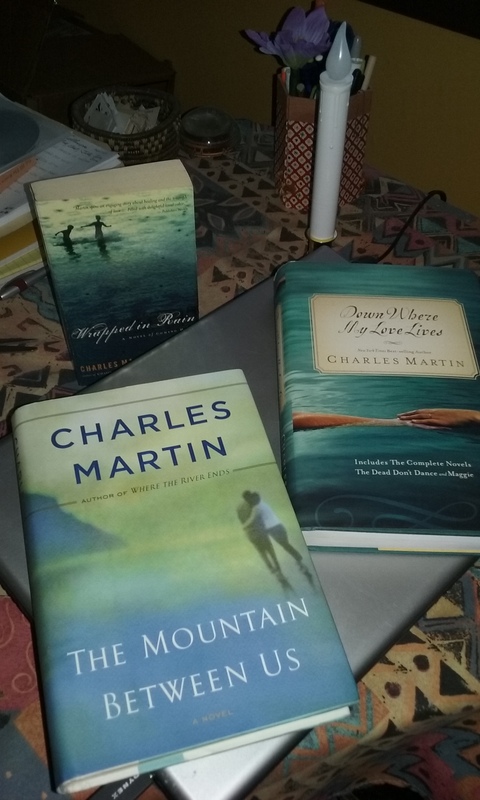 If, however, you would rather read a love story, anything by Charles Martin will fill the bill. Just one more book I want to share with you, its the one I wrote just two short years ago. It’s the story of my life in the younger years. 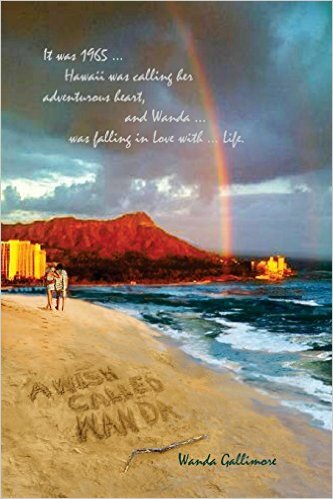 A love story of sorts, one of an adventurous young woman trying to find her place in the sunshine of Hawaii. A love that has lasted nearly 50 years. Life was different 50 years ago, but you will enjoy the telling of the fun times we had when life was not so complicated. Find it by clicking on the link above. Keep reading my friends, writers love that about you.